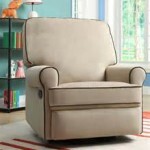 The best baby furniture sets have a way of effortlessly combining comfort, safety, and elegance in quality pieces. 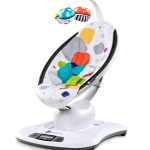 So at Kids Only Furniture, we’re dedicated to offering the best baby furniture Los Angeles to complement the beauty of your home. Because the happiness of your baby, and your peace of mind as a parent is our concern, we are here to help. 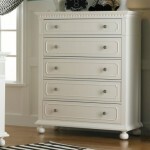 As a leader among baby furniture stores in Los Angeles, we provide an unparalleled collection of baby furniture. Thus Kids Only Furniture captures the best of both quality and design. To help you create the perfect space for your little one, our nursery furniture sets include absolutely everything you’ll need. 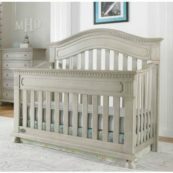 See our collection of cribs for the most stylish, reliable, and sturdily crafted solid wood baby furniture Los Angeles. 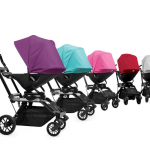 Featuring top picks in classic, convertible, and paneled models, we have it all. 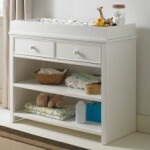 Also dressers, changing tables, and must-have baby room accessories offer everything from convenient furnishing elements to creative storage solutions. 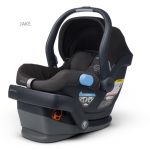 Furthermore, for the baby on the go, explore our collection of high quality, durable, and easy to use strollers and car seats. 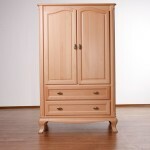 At Kids Only Furniture, we set ourselves from other childrens furniture stores in Los Angeles with our dedication to quality and craftsmanship. We also strive to create an unforgettable experience for you and your family. 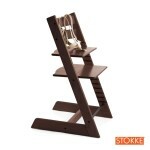 We invite you to browse our extensive selection of nursery furniture sets. 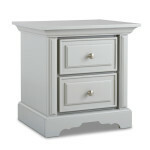 Our baby furniture is crafted and curated to ideally suit your home. For questions or for help putting together a custom order, contact us anytime via email or at (818) 841-5544.